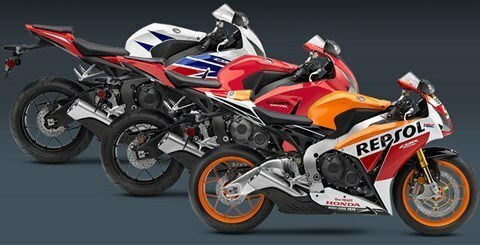 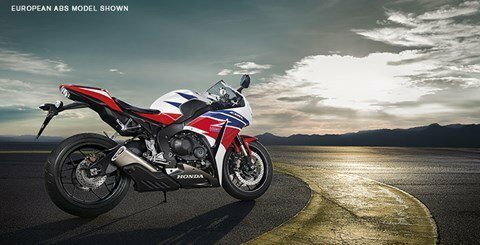 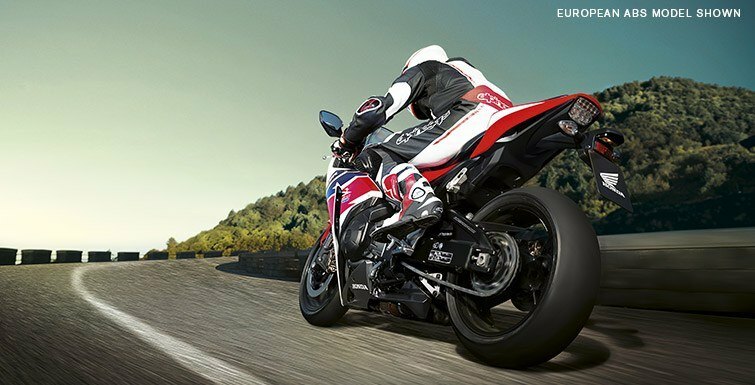 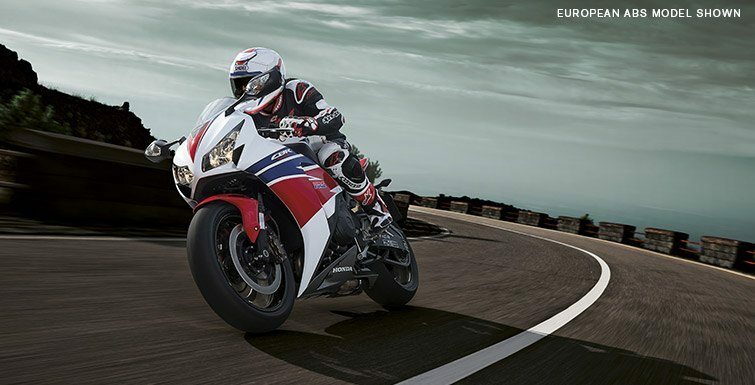 The CBR1000RR SP features a forged and machined top bridge, fully adjustable NIX30 front suspension and TTX36 rear shock for superior suspension performance and adjustability on the track or the street. 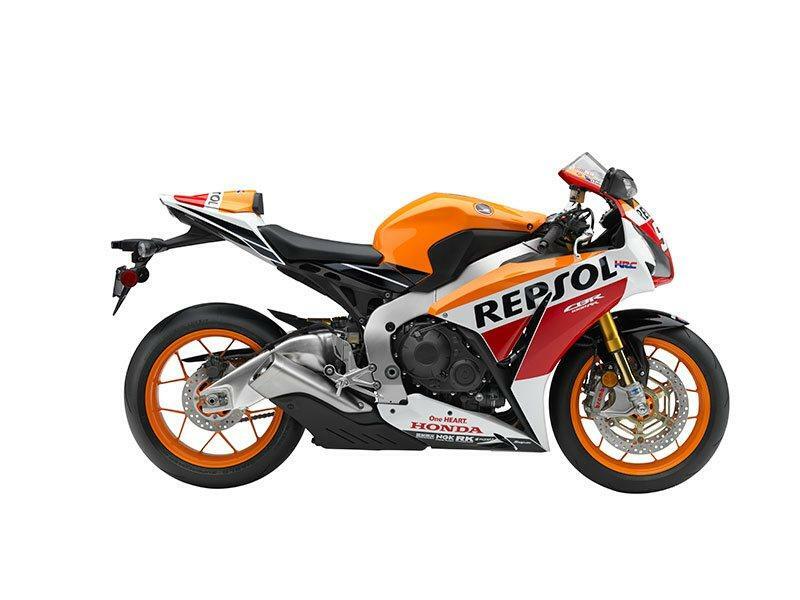 The CBR1000RR SP features a slew of race-ready parts all wrapper in Repsol graphics inspired by the two time MotoGP Champion Marc Marquez. Brembo Monobloc Front Calipers The race-proven Brembo monobloc calipers are light, but they provide exceptional stiffness and excellent braking performance. 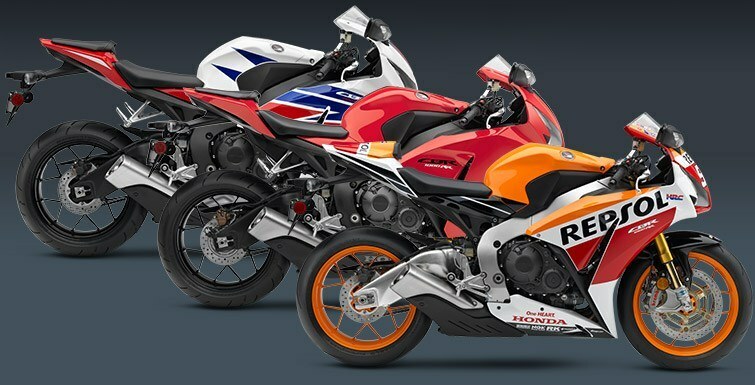 Front Suspension; 43mm Ohlins inverted fork with spring-preload, rebound and compression damping-adjustability; TBD inches travel. 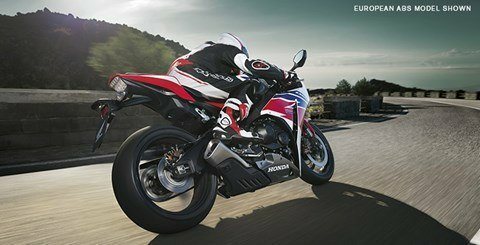 Rear Suspension; Unit Pro-Link® Ohlins Shock with spring-preload, rebound and compression-damping adjustability; TBD inches travel.